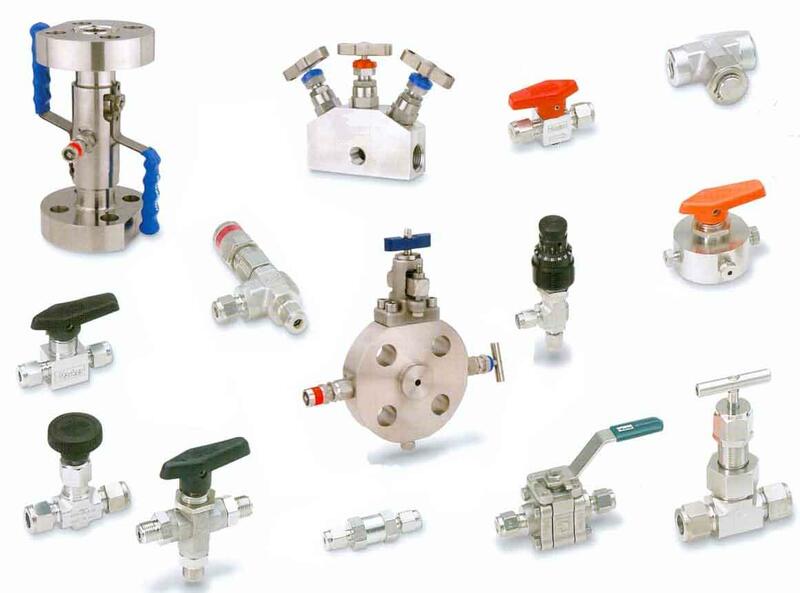 Manual manifolds for various gas services, ranging from 2x1 to 2x6 cylinder arrangements. 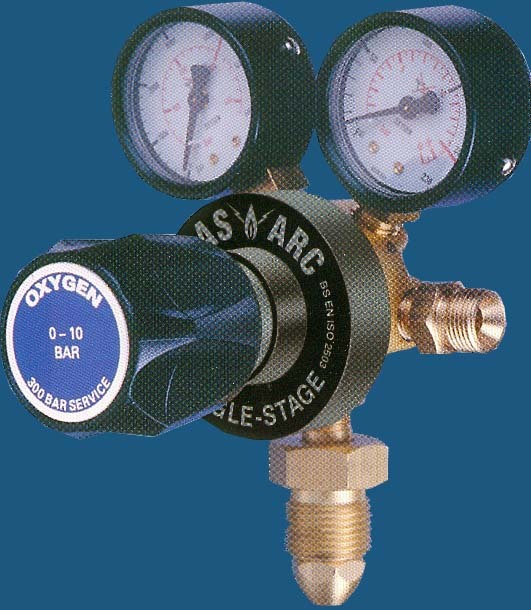 Acetylene manifolds with safety slam shut valve or LP line safety valve. Automatic manifolds for uninterrupted gas supply with alarm option to indicate reserve cylinder is on line. Cylinder couplers for single or twin cylinders, complete with isolation valves, non-return valves (twin couplers) and flexible hose. Outlet points for laboratory and industrial applications comprising of wall bracket, non-return valve or flame arrestor and isolation valve. Pressure reduction and mixing panels for a variety of gas services,	we have extensive experience of working with Hydrogen Chloride, Ammonia, Chlorine, Silane and many other hazardous and rare gases.